Daily Devotional (April 28th): Worship…Performance or Participation? Home/Daily Devotionals/Daily Devotional (April 28th): Worship…Performance or Participation? 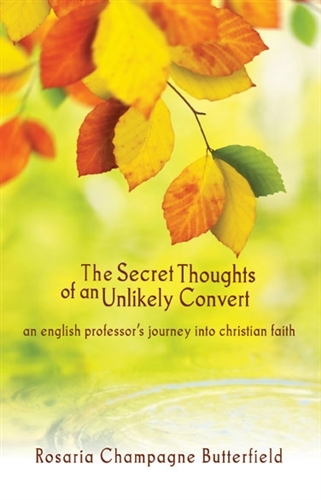 Selections from The Secret Thoughts of an Unlikely Convert by Rosaria Champagne Butterfield (Pittsburgh: Crown & Covenant, 2012). Used with permission.